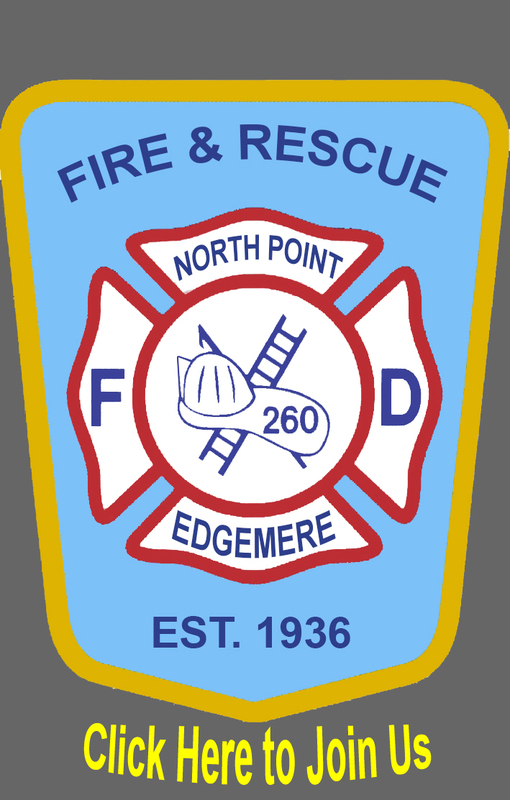 Semi-active members of the North Point-Edgemere VFD take part in vital roles of the volunteer fire company. Although they do not respond to calls for service to the community, they assist in many other aspects of the daily operation of the volunteer fire company such as fundraising, organizing public events, and many behind the scene functions to assist in smooth operations of the volunteer fire company. Below are our semi-active members.